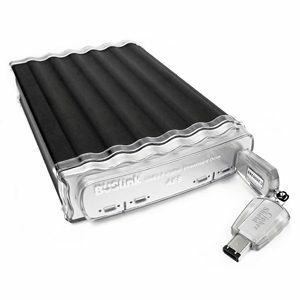 This RAID hard drive supports large capacity and USB 2.0/eSATA interface. 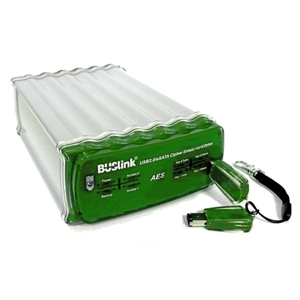 It supports RAID 0 striping with 2 drives for faster transfer. 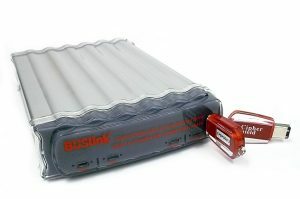 The aluminum alloy casing supports efficient heat dissipation. 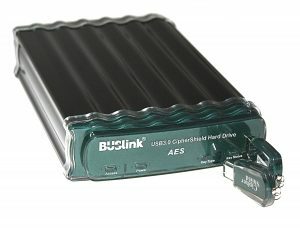 This drive is perfect for your every day data storage and backup.